Copyright © 2015 PepsiCo Inc. All rights reserved. 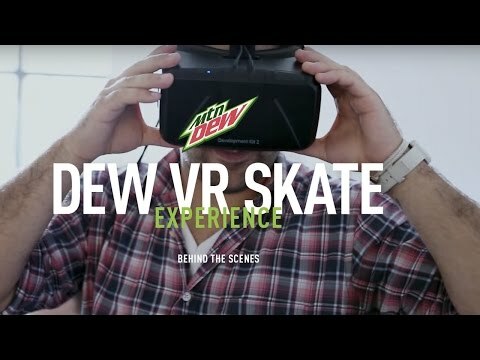 Mountain Dew debuted a virtual reality experience at Dew Tour in Brooklyn. Fans were able to take an epic ride down the Vegas strip alongside the MTN DEW skate team. We partnered with legendary skate filmmaker, Ty Evans, to film our first live action 360° 3D virtual reality experience.